The ALBA has released a statement condemning the current Israeli military offensive against the Gaza strip, which has increased in intensity over the last week. Current reports estimate that over 160 Palestinians have been killed by the bombings, a significant majority of whom have been civilians, including many children. 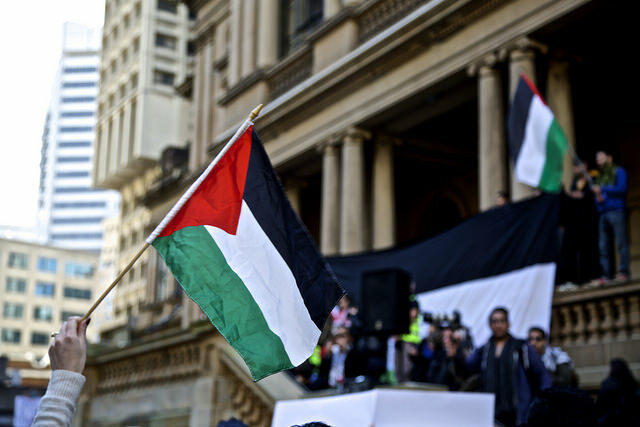 Within the statement the ALBA reiterates its “solidarity, support and sympathy” for the Palestinians against occupation, and expresses its wish to see the creation of an independent Palestinian state. The statement follows the founding of a Venezuela – Palestine oil trade deal just weeks before, under which Palestine will receive oil at discounted rates in a similar fashion to the procedures of PetroCaribe.